Greece is a diverse and beautiful country that’s literally packed with tourism destinations. As such, millions of tourists flock here every year to experience a taste of the world-famous Mediterranean lifestyle. From wine tasting to full five-star cuisine, there’s no shortage of entertainment for your taste buds, and the natural scenery is the perfect aesthetic complement to the exotic food. However, with so many different cities and islands to choose from, it can be difficult to decide which one you’re going to visit first. To help make your decision easier, we’ve listed the top five Greek islands that every traveller should attempt to see at least once in their lives. 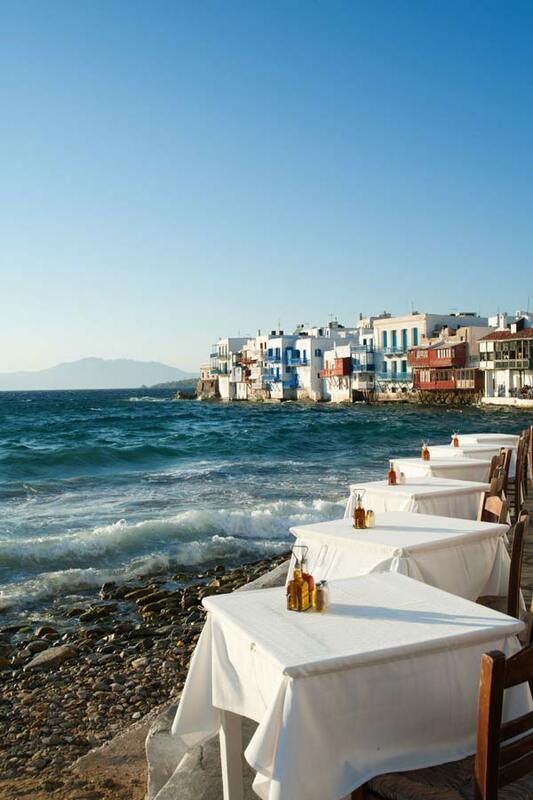 The vibrant turquoise waters of Mykonos are an unforgettable site and the area is home to some of Greece’s nicest luxury hospitality accommodations. 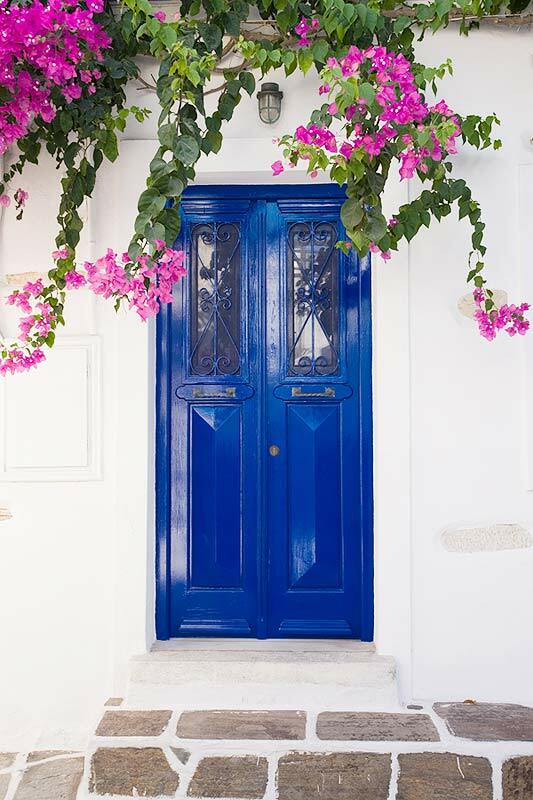 Mykonos luxury villas are known for their chic, stylish interiors, classical Greek architecture, and surprisingly close proximity to the water. You can sit at a table outside of one of the luxury villas by BlueVillas and be close enough to the water to dip your toes in while dining – a surreal experience and one that everyone should enjoy during their stay. Resort companies like BlueVillas provide a collection of accommodations across Mykonos and other areas of Greece, so it makes sense for travellers to use such databases when searching for the best self-catering venues in a luxurious setting. 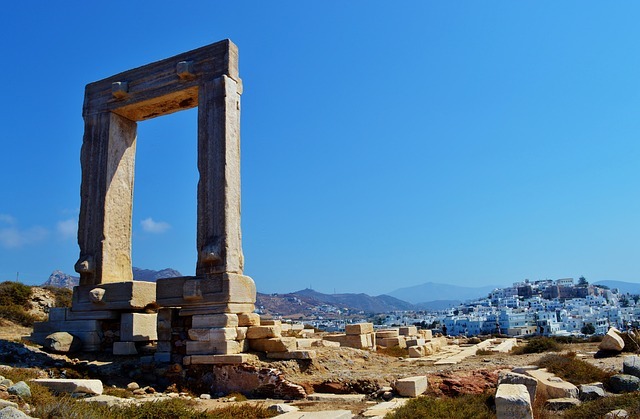 Naxos is the largest island in the Cyclades, with an interesting history that spans back to the ages of Greek mythology. There are ancient ruins to explore and rolling hills that crash into the sea, making this one of Greece’s busiest tourist destinations. The inland landscape is dotted with mines and farms, while the shore boasts impressive beaches like Alikos, Agios Georgios, Kastraki, and Agia Anna. As the most fertile island in the Cyclades, Naxos is home to an abundance of agriculture, which makes for interesting farm tours and sightseeing opportunities. The breezy weather also makes windsurfing and kitesurfing popular activities in the area, which can be enjoyed at one of the island’s many seaside sports clubs. As Greece’s largest island, Crete also has the largest population of any island in the country. The island’s size has allowed it to invent its own culture in many ways, with poetry and music that is unique to the region. Nearly 15% of all people who visit Greece land in Haraklion, Crete. There’s an extensive public transportation system that makes getting around the large island easy and affordable for all visitors. The island is also a popular destination for holiday homes, with strong immigrant communities from northern Europe and the UK, so it’s a great place to have a home away from home. Like all the islands of the Greek archipelago, Crete is steeped in cultural history, with a collection of ruins spanning from Minoan culture to the Romans and even World War II relics. 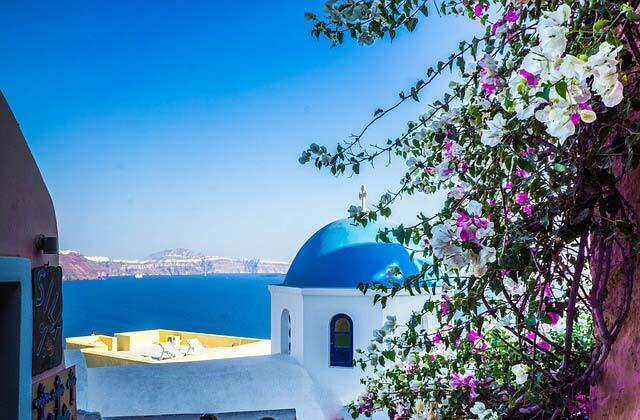 Also in the Aegean in the Cyclades region is the island of Santorini. Located approximately 200 km to the southeast of the mainland, this is the largest island within an archipelago and if you are looking to view some classic Greek hillside architecture, this would be the holiday spot of choice. With villas overlooking the sea, visitors say that they would choose a self-catering villa over a 5-star hotel any day of the week. 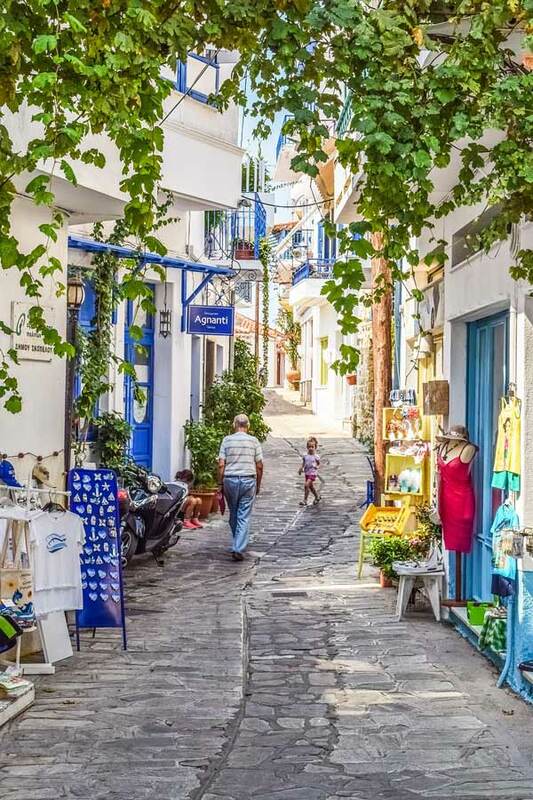 Whether you are ready to explore the volcanic remains or simply enjoy the warm waters of the Aegean, you will find that this is a tranquil place to get away from the hustle of life in the UK. One of the Greek islands in the Aegean that is a favourite spot for holiday goers is Paros with its historic Byzantine church dating back to the 4th Century. 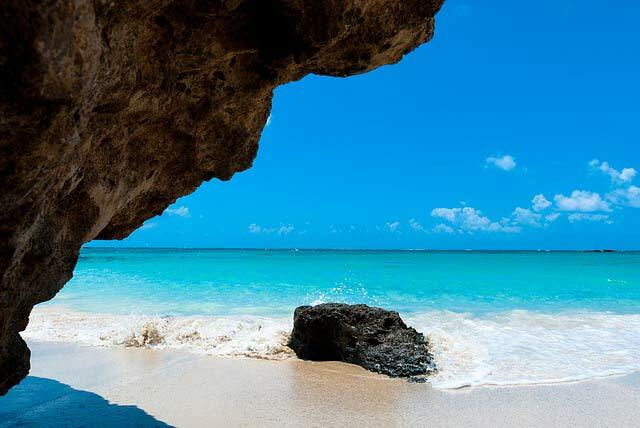 With lovely beaches on the north coast such as Kolimbithres and a view of lovely sculpted rocks, those who especially appreciate swimming will have a delightful time swimming through the coves. This is also a great island to spend a holiday on as it is the transportation hub for the region of Cyclades. With lovely villas and scenery that captivates the imagination, Paros is one Greek island you will want to return to year after year. Regardless of which destination you choose, Greece is known for having relatively affordable accommodations. Still, you can always get better deals by booking at least 2 weeks in advance. Likewise, some resort providers will give you discounts if you sign up for their rewards programs and are a return visitor. 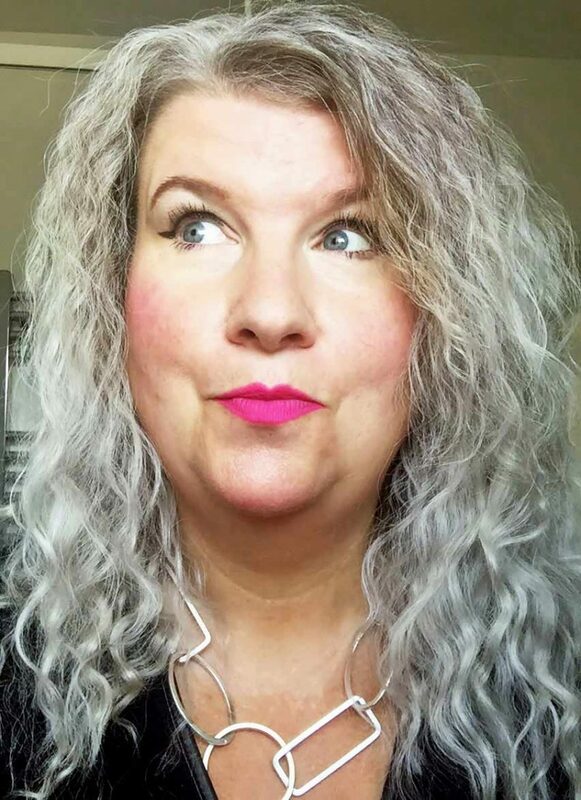 You can use travel rate comparison sites to find the best deals but booking one month or more in advance is usually the best way to get the cheapest price. I’ve never been but it all looks gorgeous. Maybe this would be a good bucket list item!